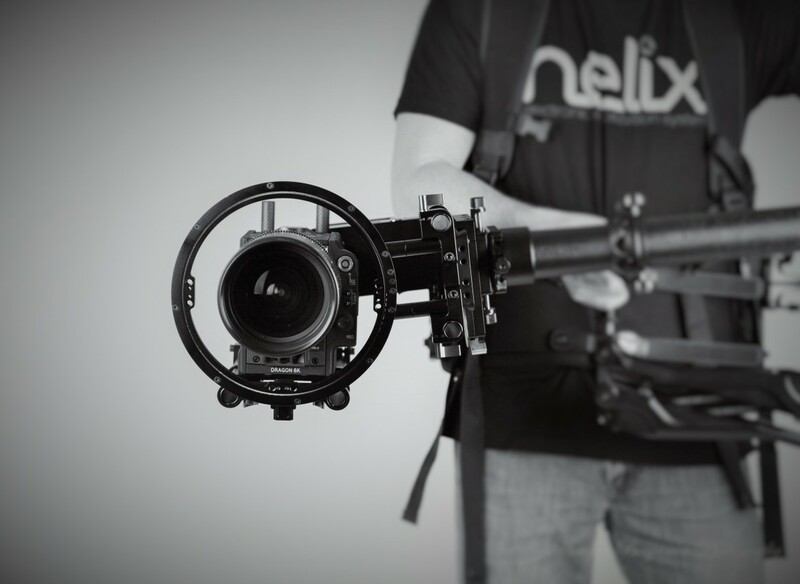 The Letus Helix is a one, two, three, or four axis modular camera stabilizer system that is unique in the gimbal world. 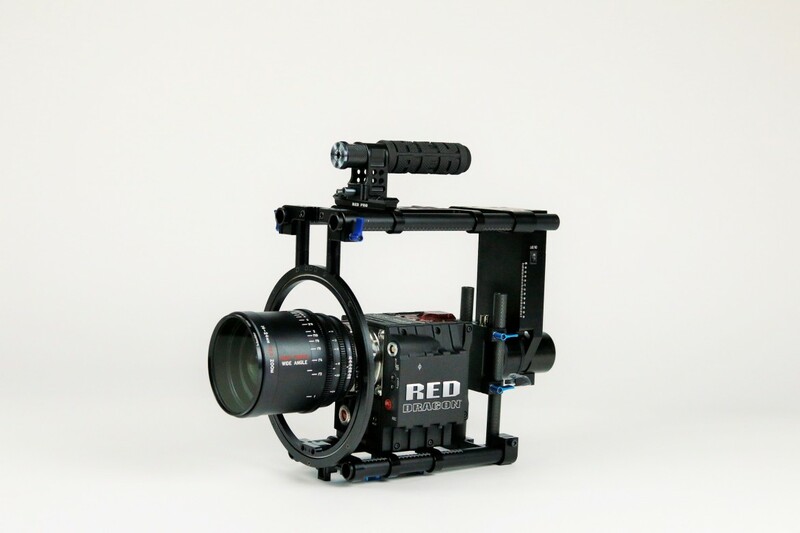 Because it is lightweight and can be held closer to the body than other gimbals, you can use it longer, and when you finally do want to set it down, you don’t need a stand to do so. 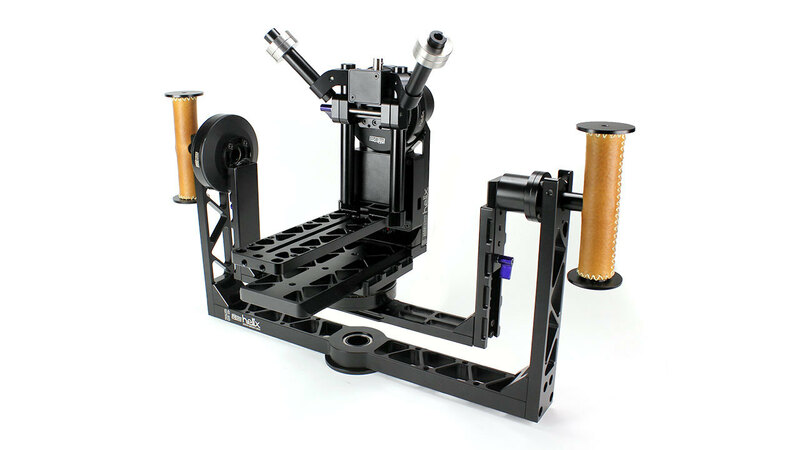 You can just set it on a table or stand. 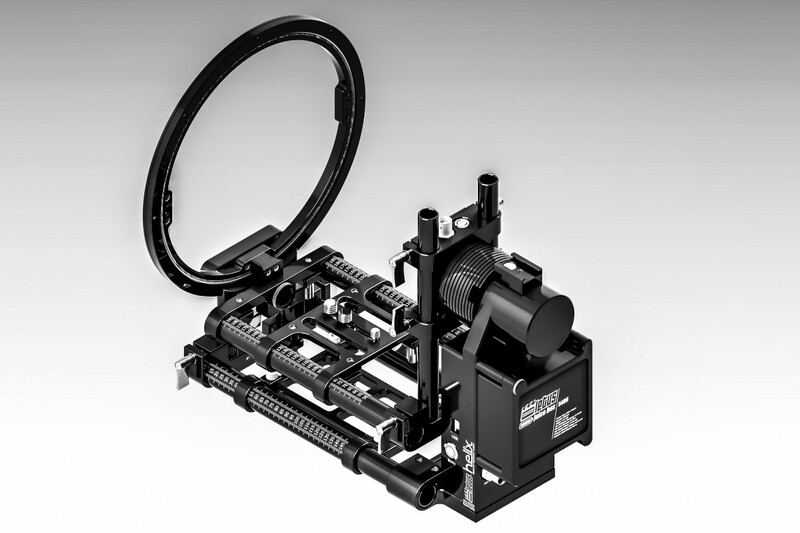 Our modular design means that you can add or remove axes as needed. 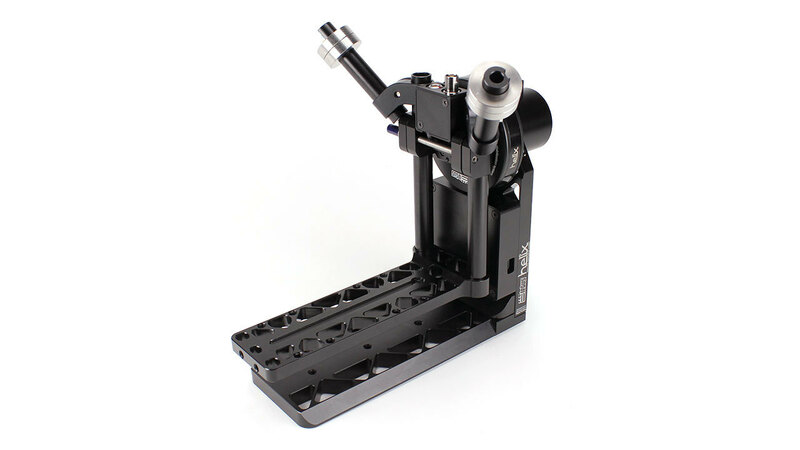 For example, a 4 axis system can be used in 4, 3, or 1 axis mode to suit your filming needs. 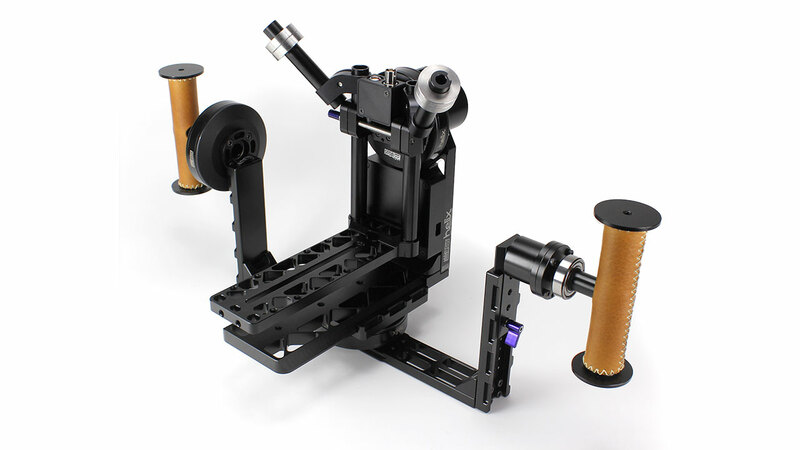 This setup is most popular as an auto-horizon solution on camera stabilizer sleds. 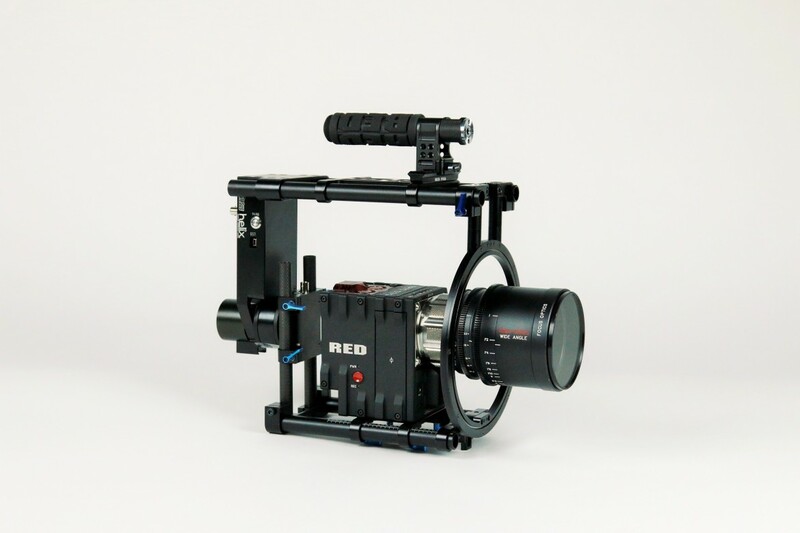 It allows the camera to remain level even when doing 360 degree rolls. 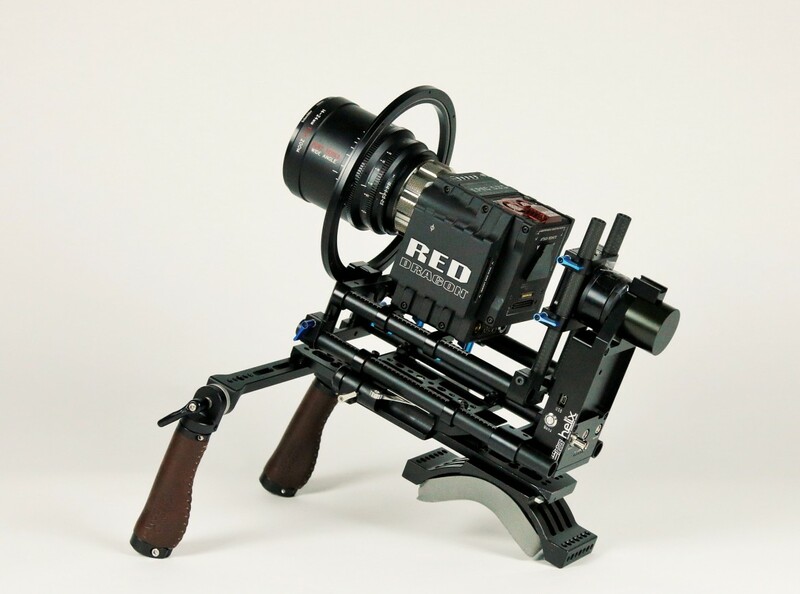 This setup is best for simple, hand-held shooting with small to medium weight camera setups. 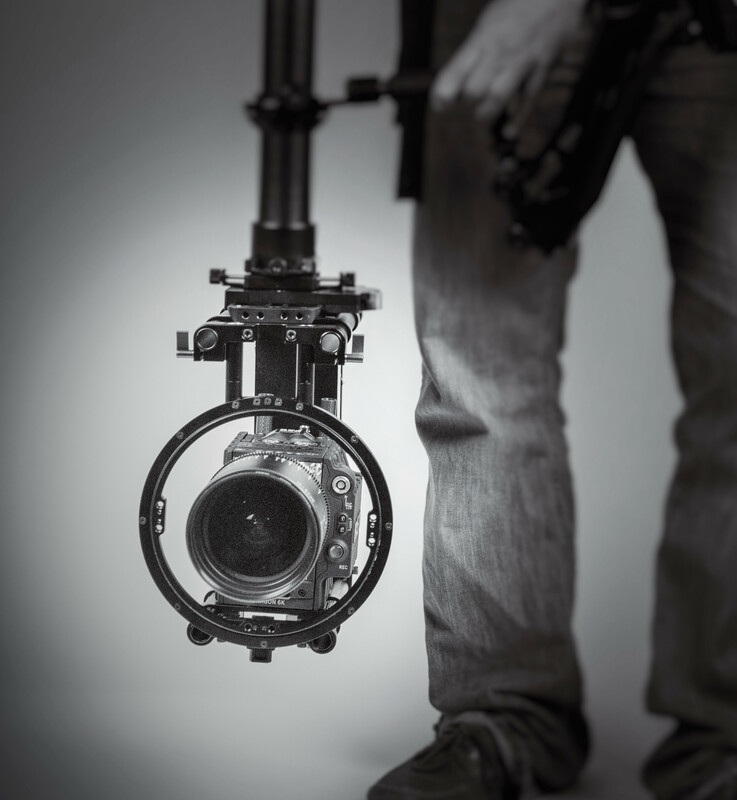 It can also be mounted as a remote pan tilt head by replacing the right handle with an optional mounting plate. 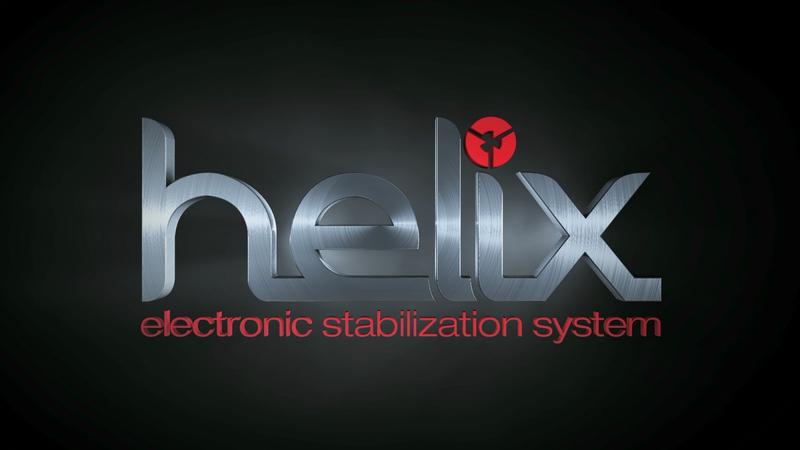 This setup still gives you free range of motion with the added benefit of taking the weight off your arms. 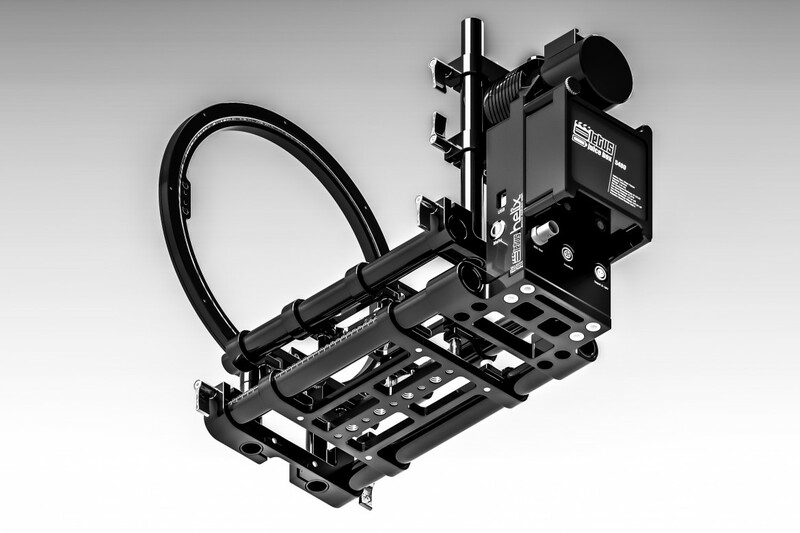 It can be mounted under-slung or over-slung to a 3rd party support vest/arm system such as an Easyrig.